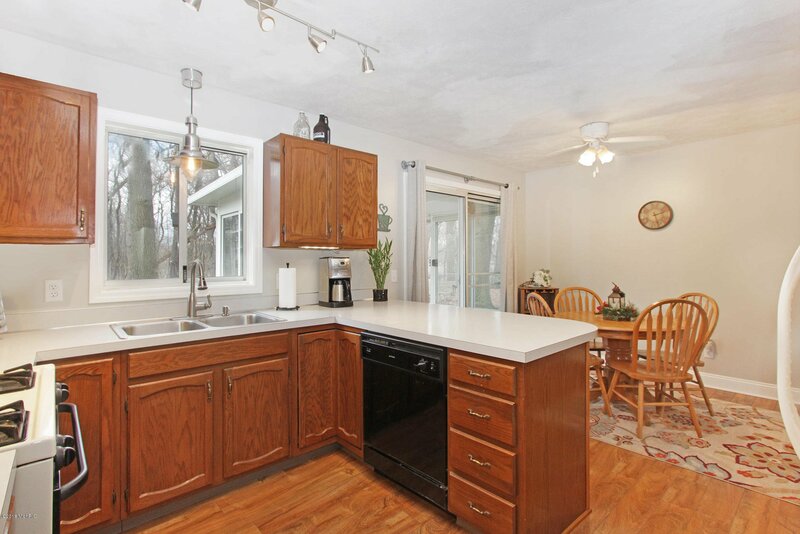 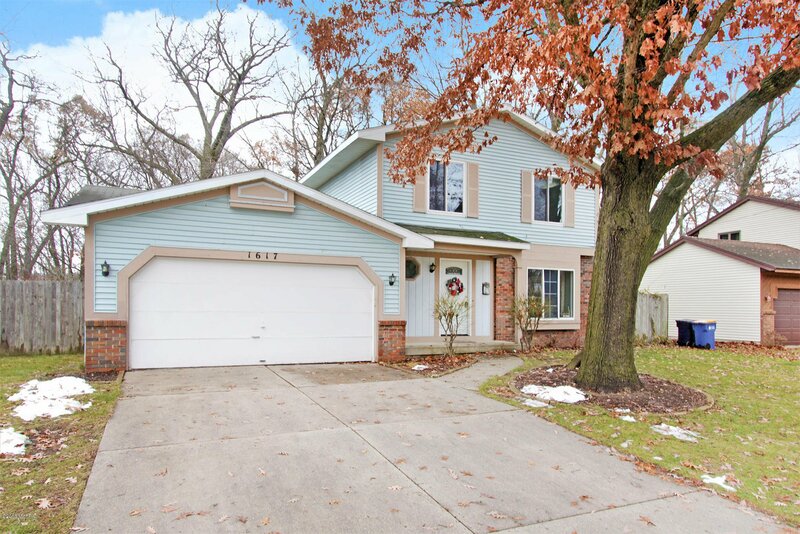 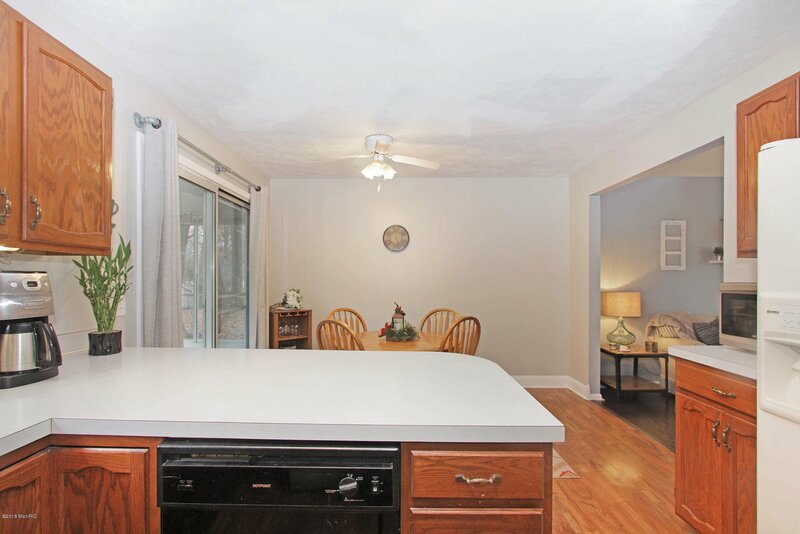 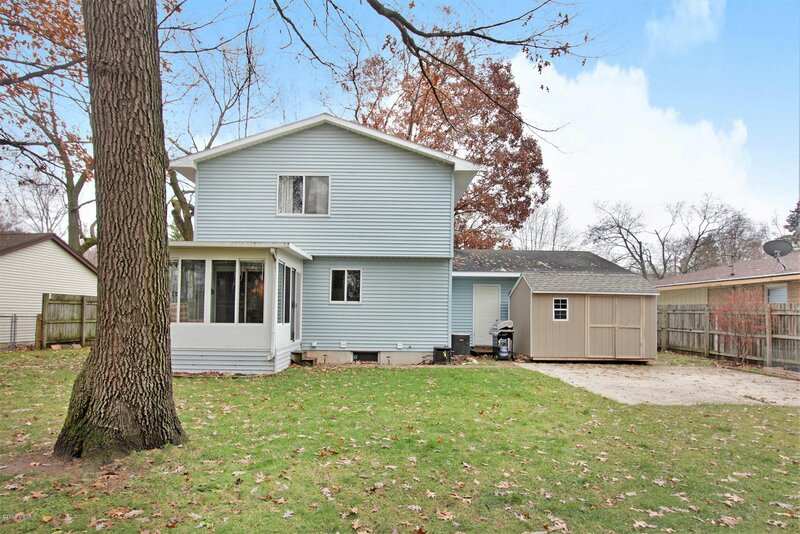 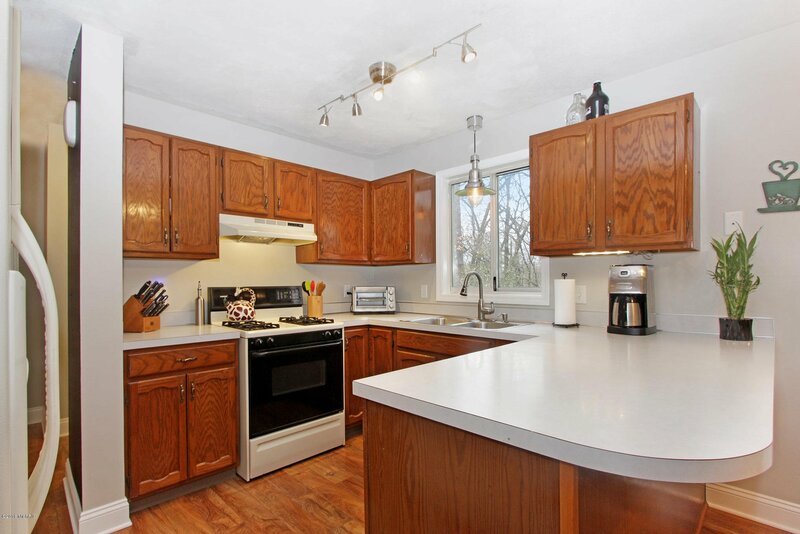 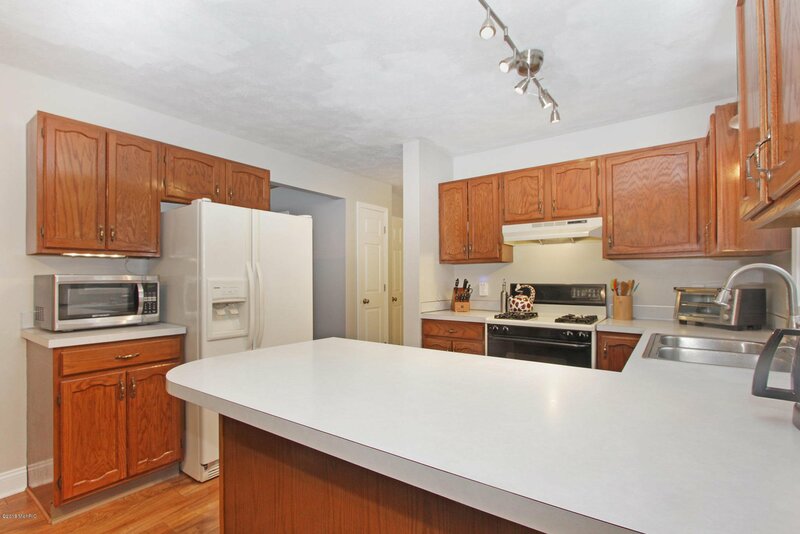 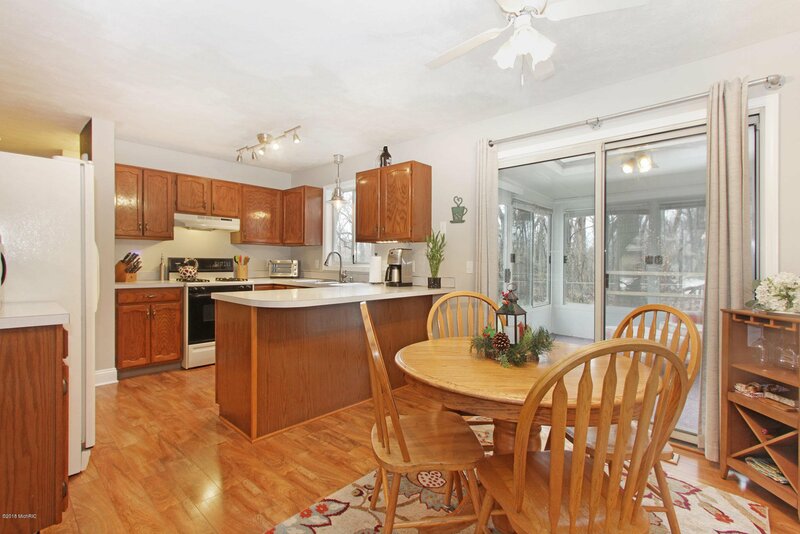 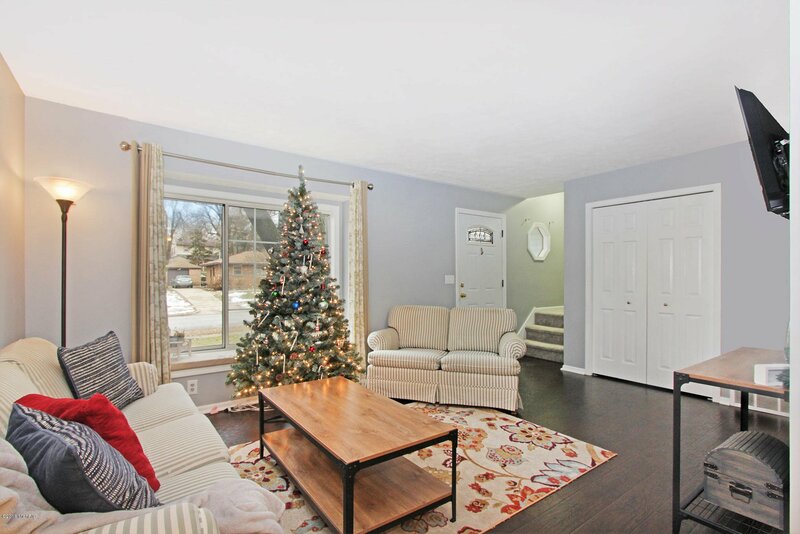 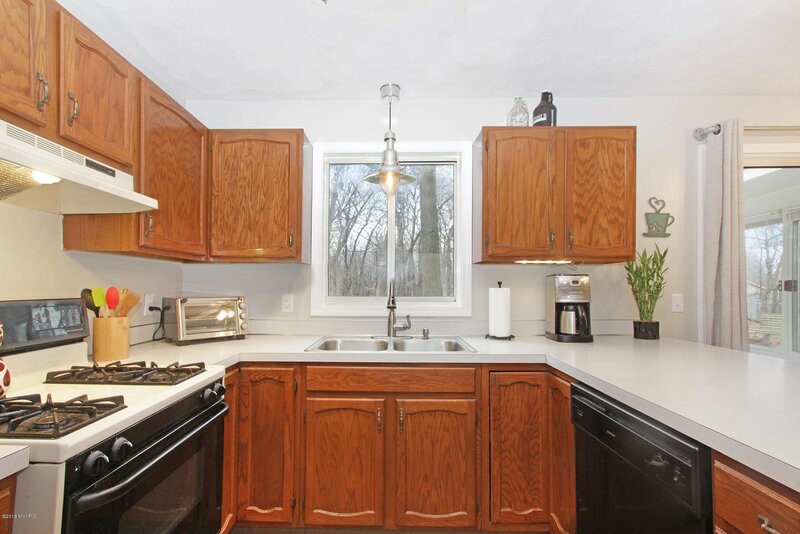 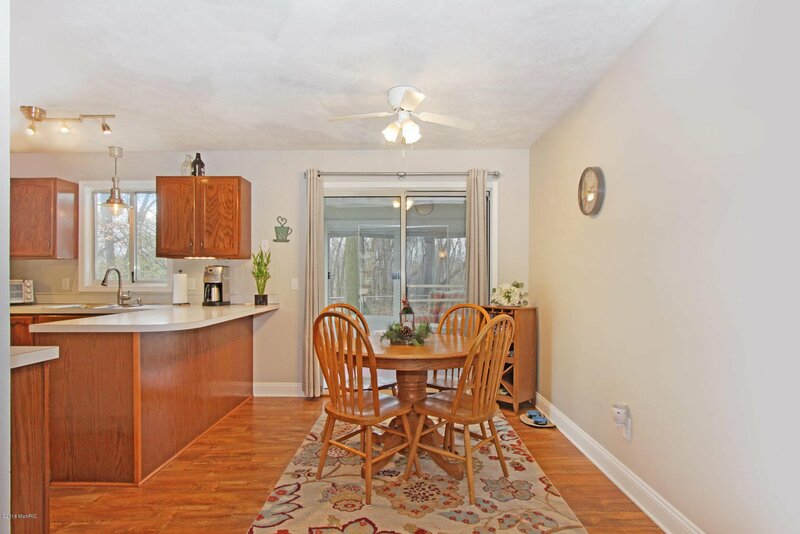 Wonderful well cared for 3 bedroom, 1.5 bath two-story home in SE Grand Rapids. 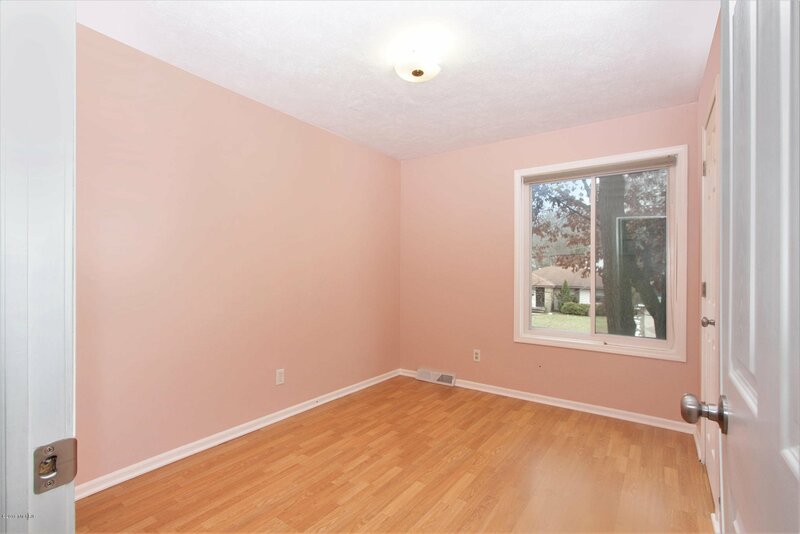 Spacious living room w/window seat. 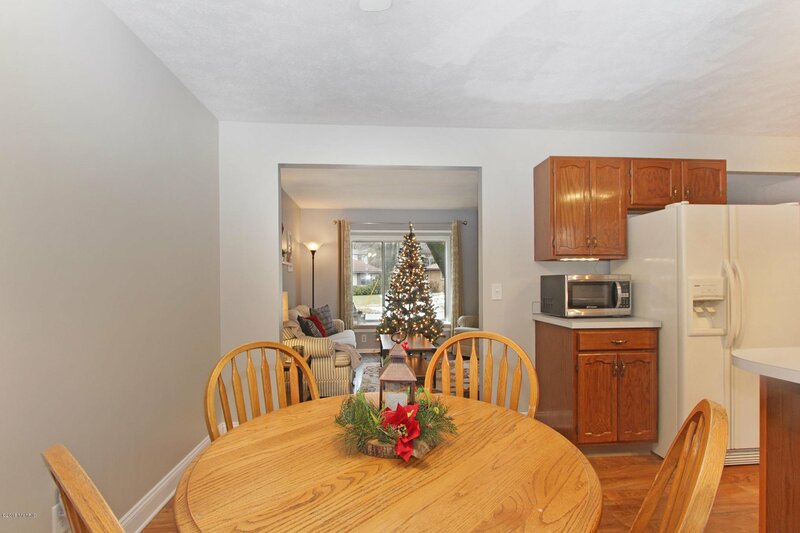 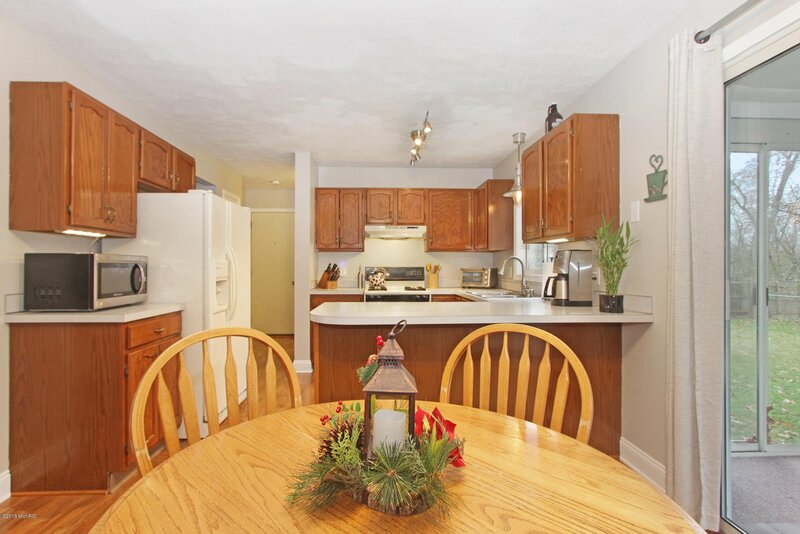 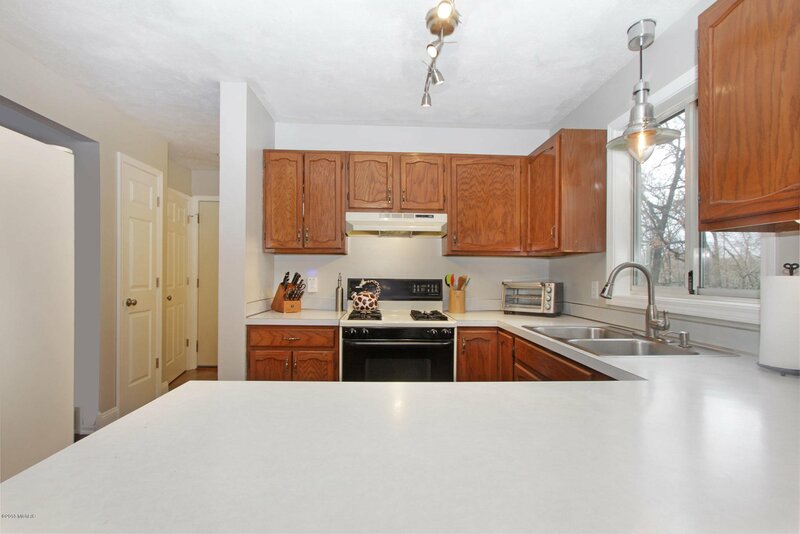 Kitchen is open to the dining area making it's perfect for entertaining. 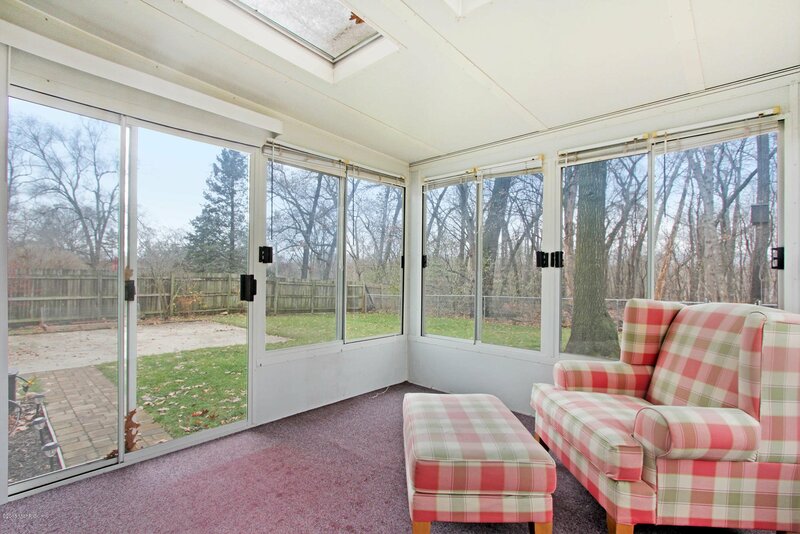 A 3-season room offers a great place to relax and access to the beautiful backyard. 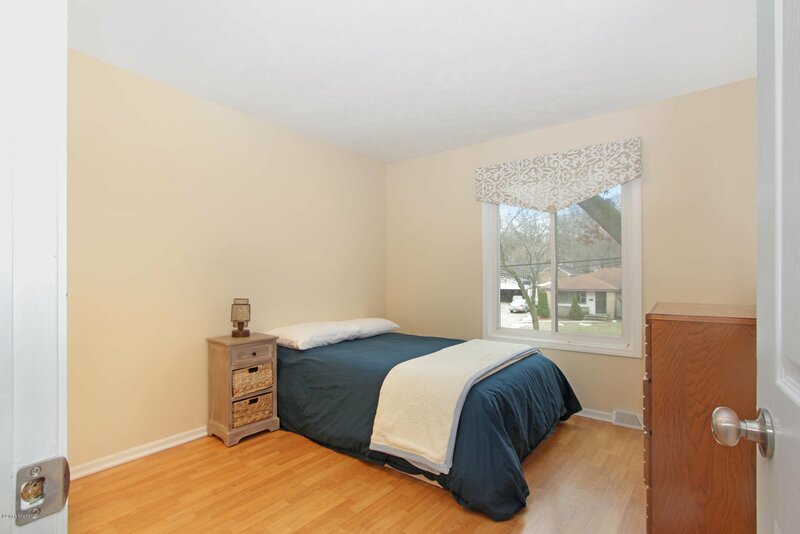 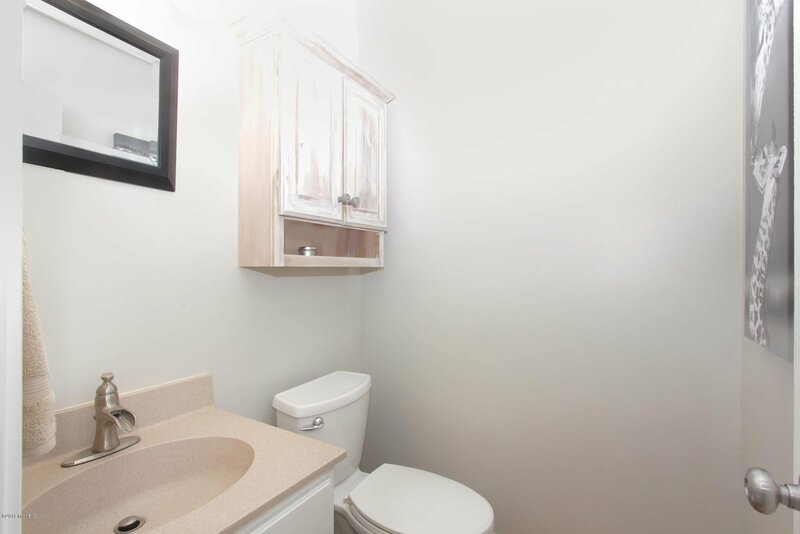 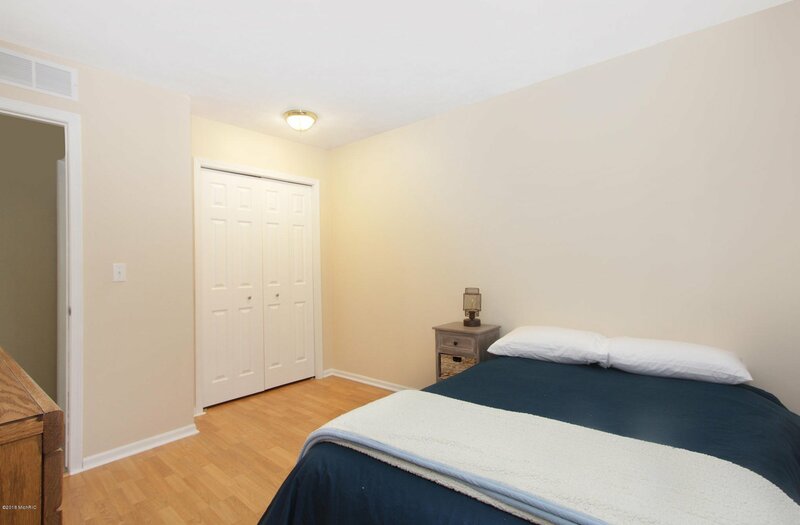 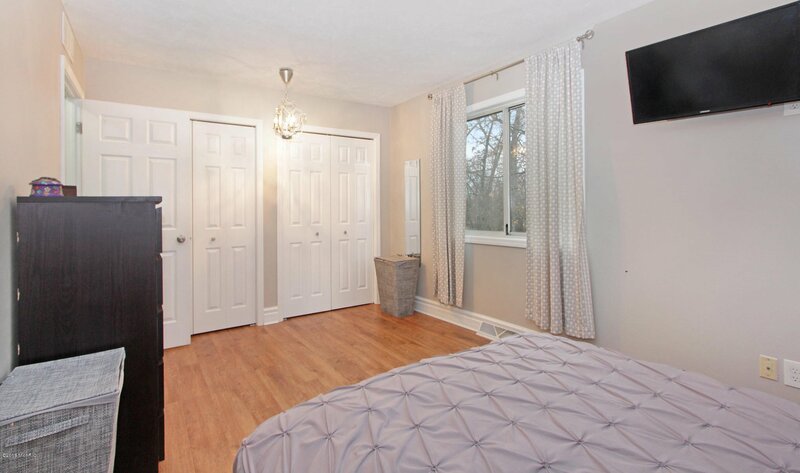 Upstairs, spacious master bedroom with double closets, 2 nice sized bedrooms and full bath. 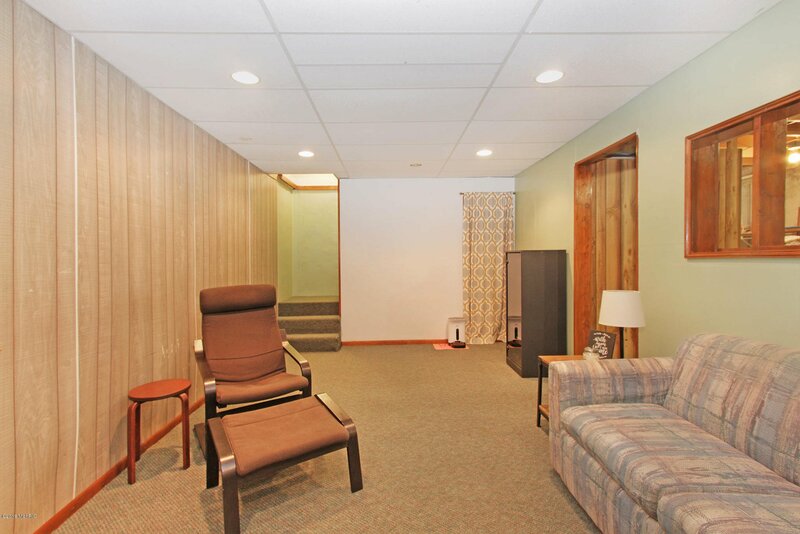 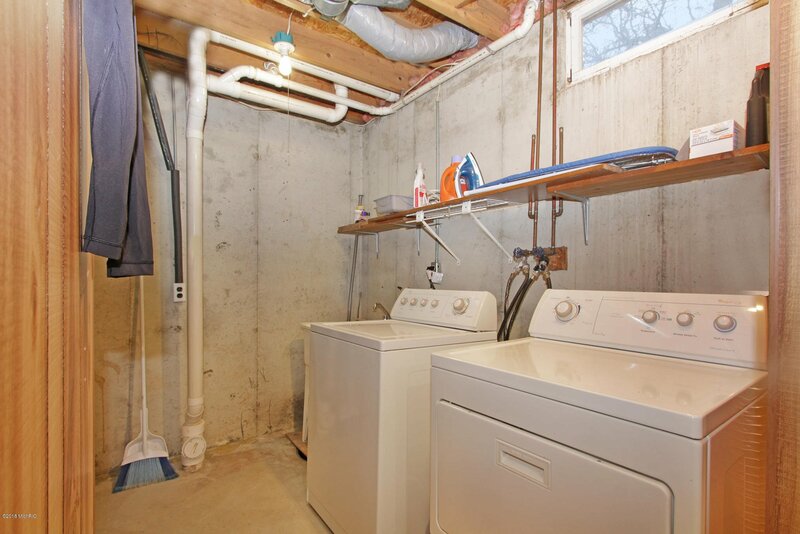 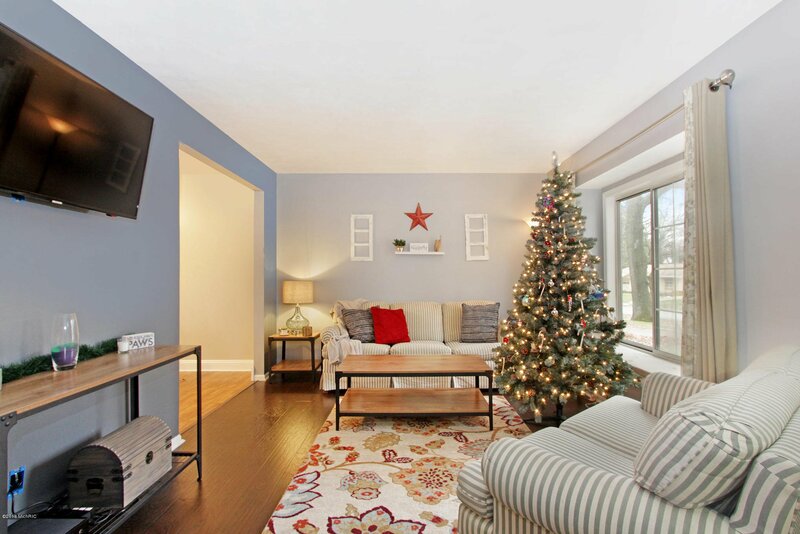 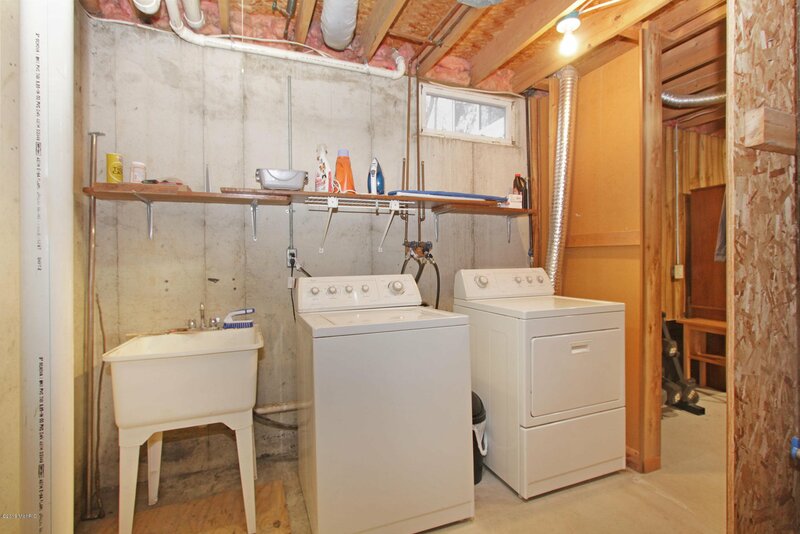 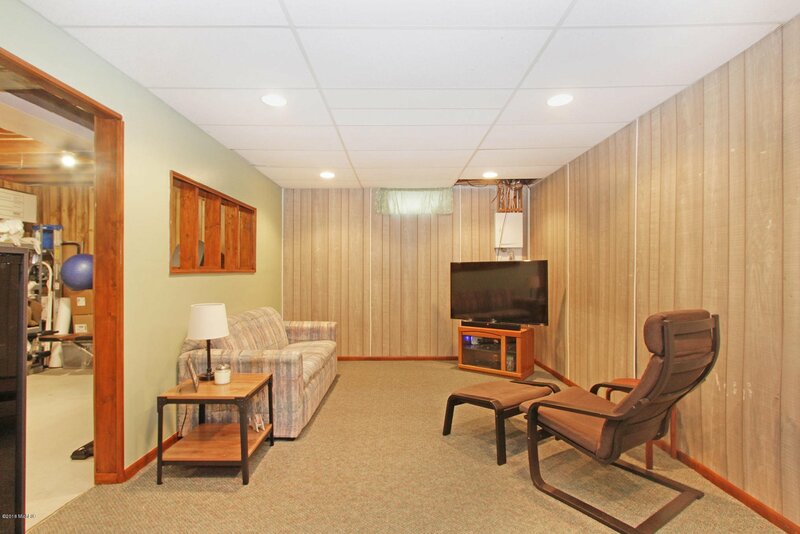 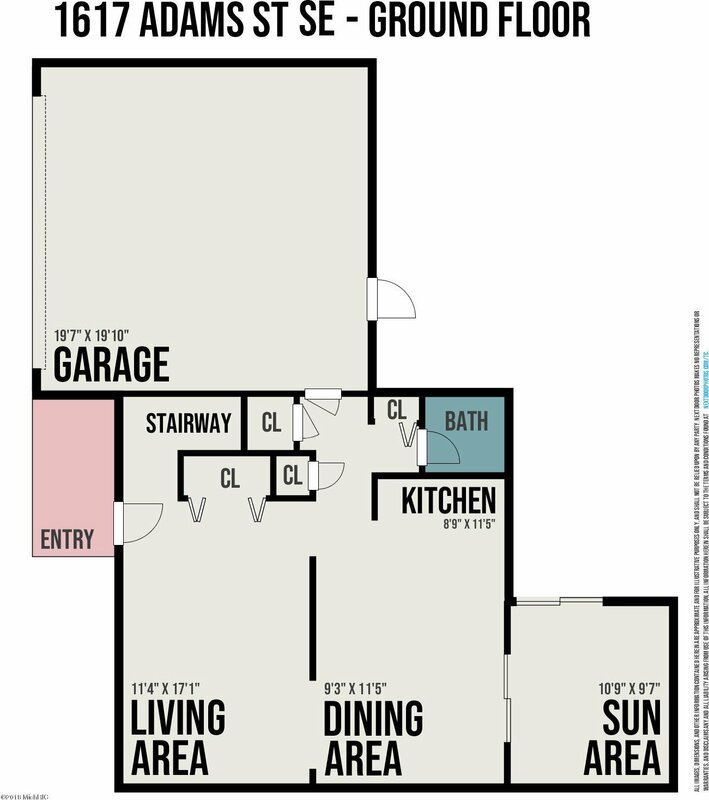 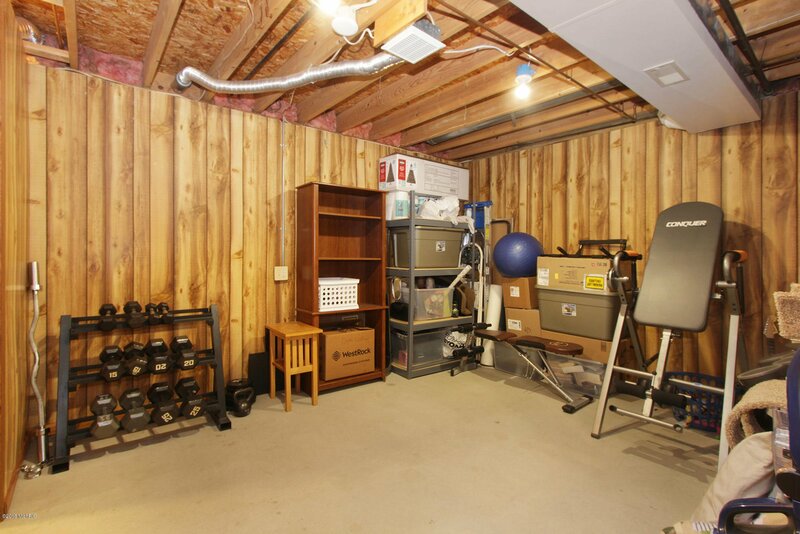 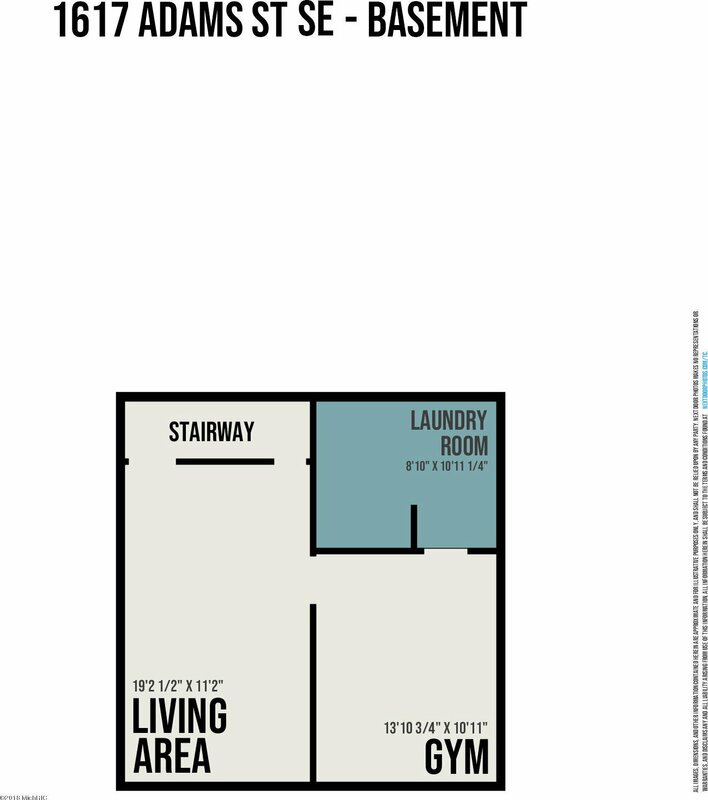 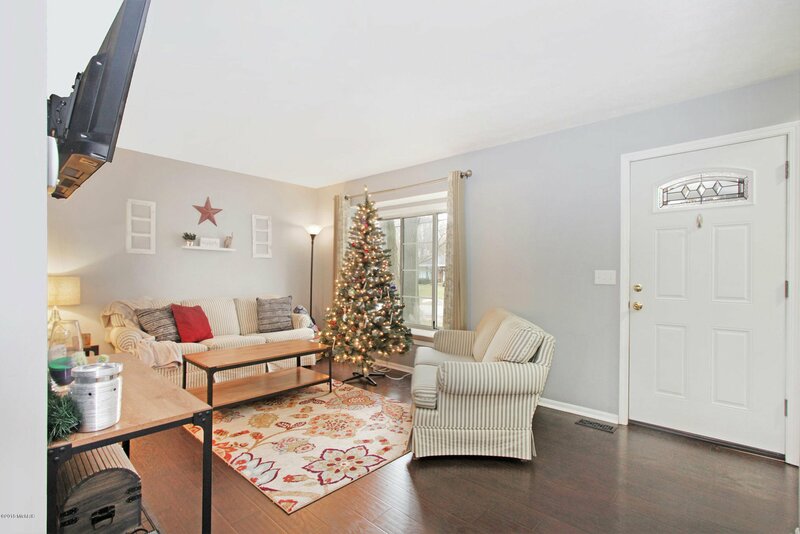 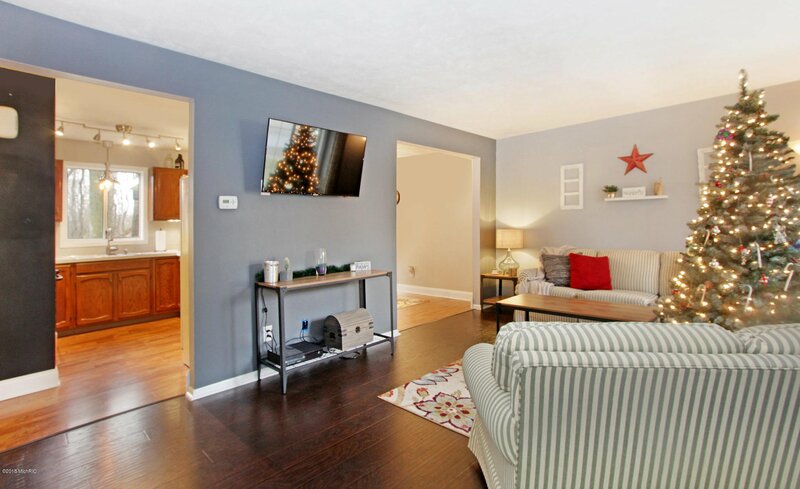 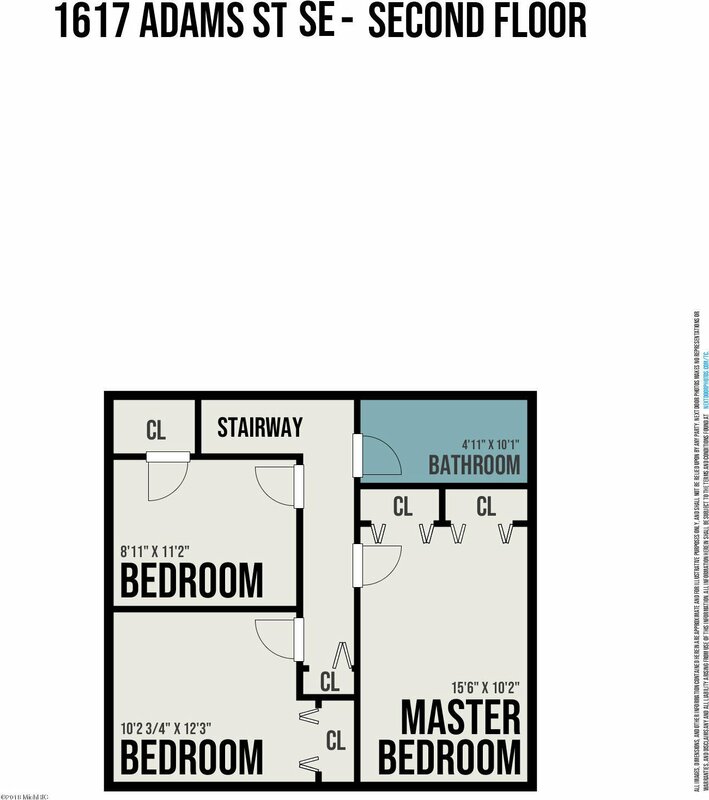 Lower level offers additional space with family room, great storage/laundry area. 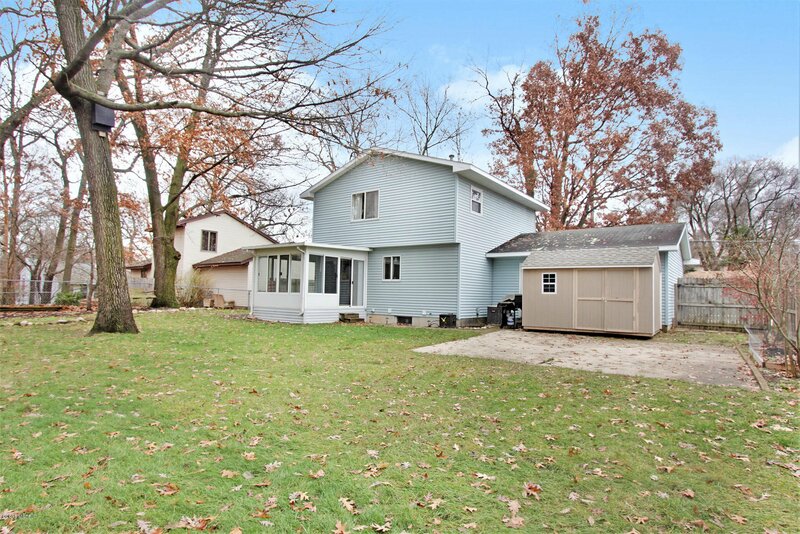 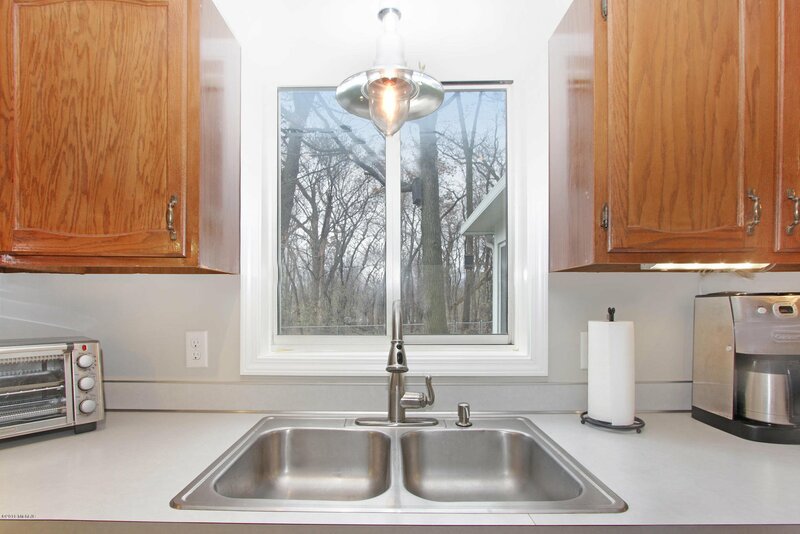 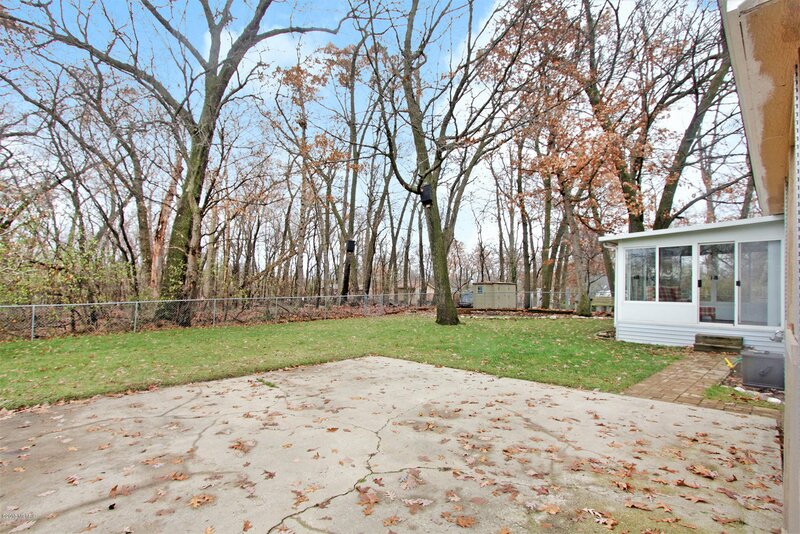 A wooded setting w/ a fenced backyard with stone patio and fire pit. 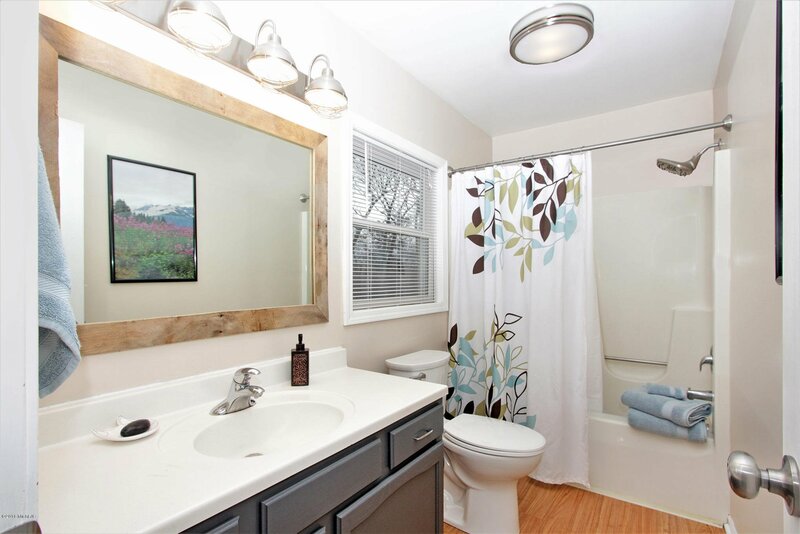 Bathrooms have been updated, new carpet upstairs, new flooring on main, new hot water heater. 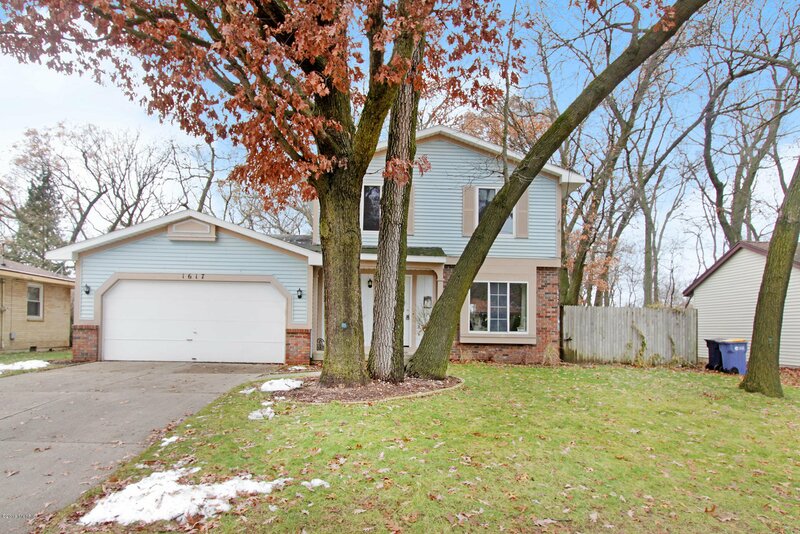 Close to Cambridge Park East GR, Gaslight Village in addition to schools, churches and Downtown Grand Rapids. 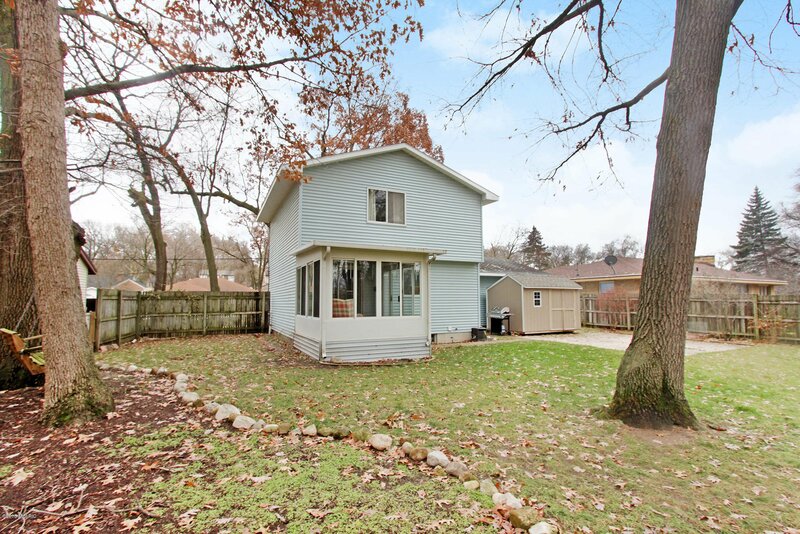 Location is one of the nicest areas in Grand Rapids. 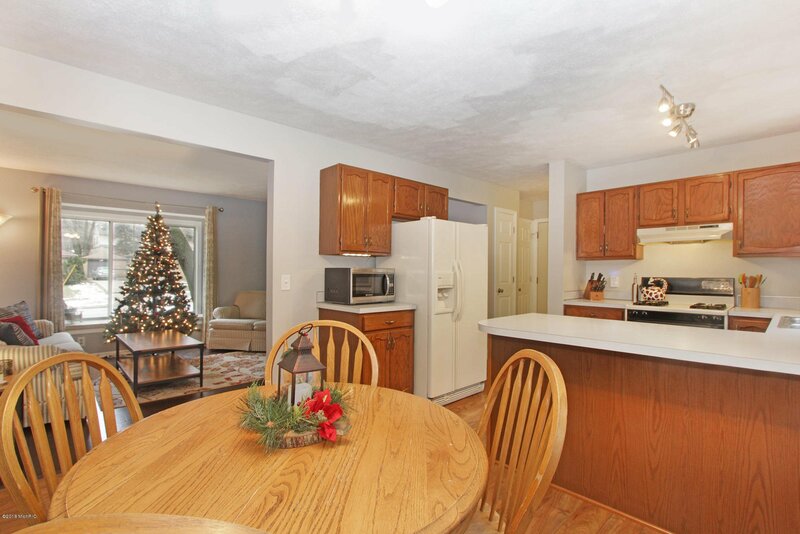 Courtesy of Todd Roesler with Coldwell Banker AJS (SE). 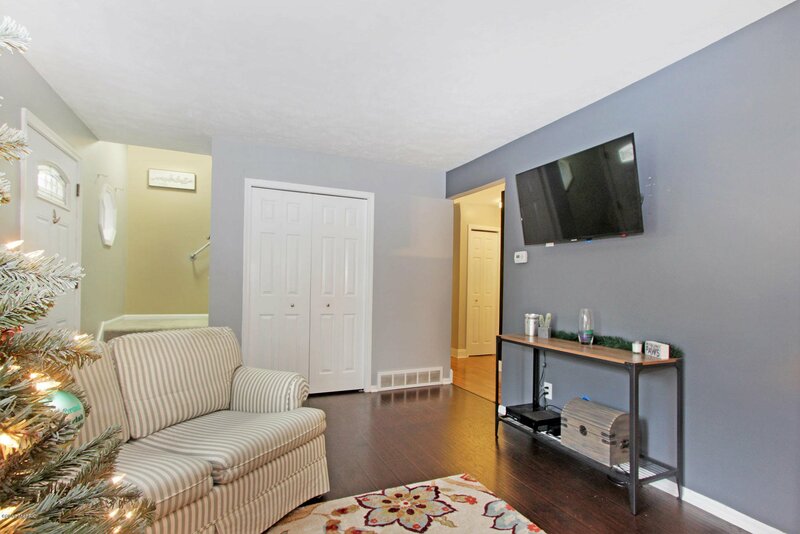 Selling Agent: Aurelia R Becker Selling Office: Pro Real Estate Services LLC.